Our expert group of front-line professionals have a wealth of sector experience and are committed to building meaningful and long-lasting partnerships with our clients. Sue is our Creative Director and programme expert. Sue has worked with individuals who have psychological trauma as a result of adverse childhood experiences (ACEs) for over 30 years in her professional life as a clinician, trainer and supervisor both within the NHS and independently. She has specialised in writing psycho-educational programmes that promote trauma informed practice and a recovery model. Sue is passionate for the need for multi-agency working and committed to supporting front line workers to have the skills to support families with a trauma informed approach. Sue has an extensive background in the domestic abuse sector and has written trauma informed domestic abuse programmes including the Inspiring Families Programme, Adult and Children and Young People Domestic Abuse Recovery Toolkit and the Sexual Violence Recovery Toolkit. Sue has also devised the ACE Recovery Toolkit written for parents and the ACE Recovery Toolkit for children and young people. Kirsty is our Director of Business. 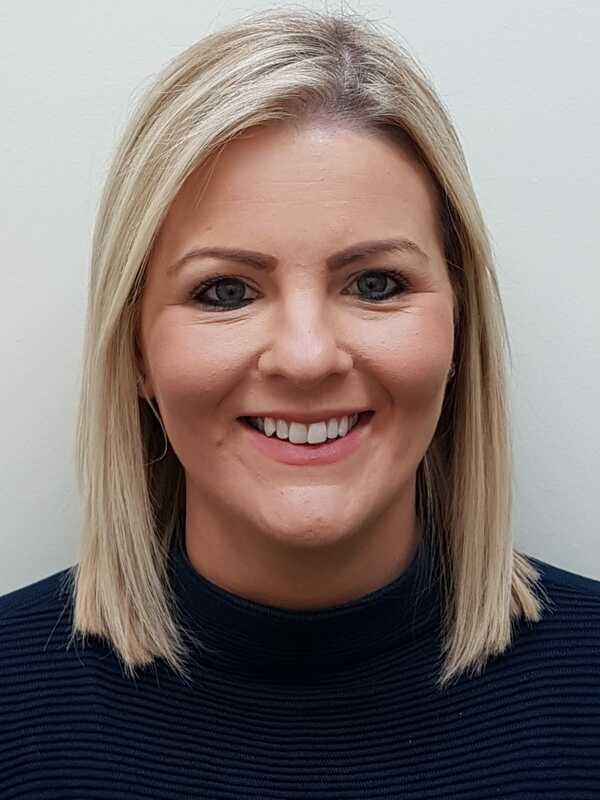 She has over 14 years experience of working in the public sector at a senior strategic multi-agency level specialising in Community Safety, Domestic Abuse and Family Intervention, for which she was nationally recognised. 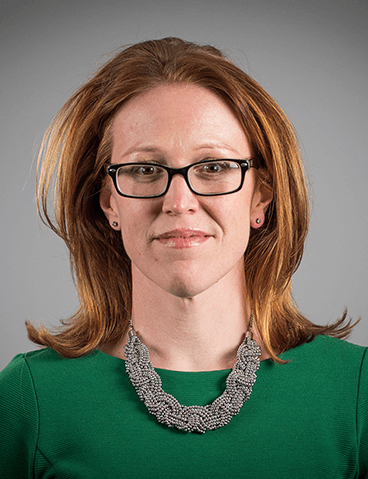 During her time in the public sector she delivered a range of transformative projects across a breadth of public sector organisations, raised external investment to expand and create new provision. 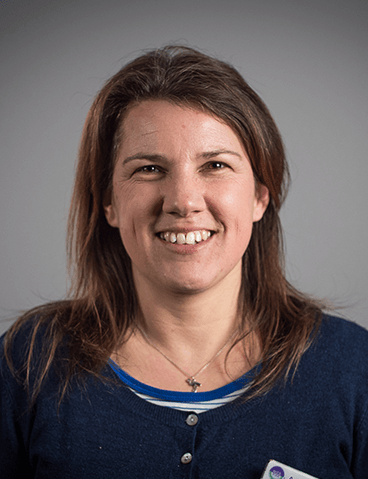 Kirsty is passionate about working with the whole family and improving practice through the development and implementation of practical tools and programmes. Sally is our Training Development Manager and is the first point of contact for all training enquiries. She provides course information and advice, as well as training dates and locations. 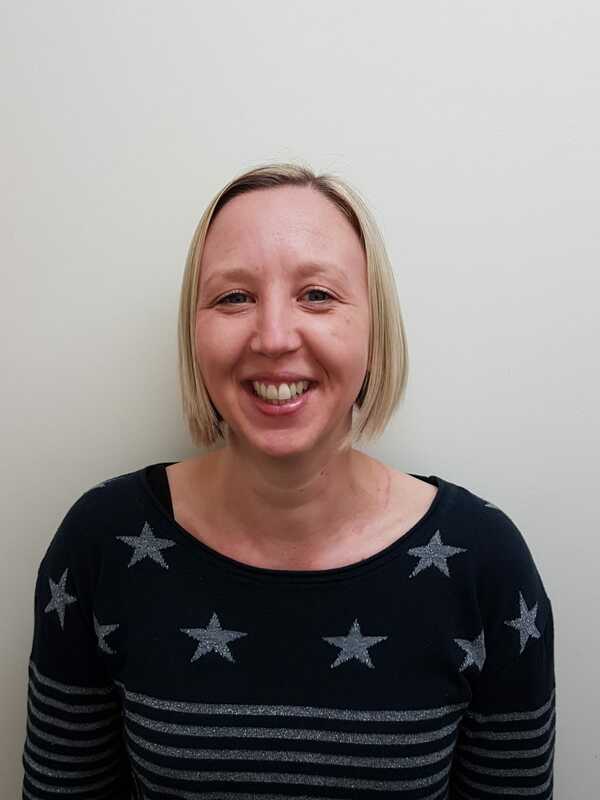 Before joining Rock Pool in November 2018, Sally previously worked in sales and marketing for 20 years, and most recently as an Independent Childminder. She is finding the industry fascinating and loves talking to people about their training needs. Laura is our Operations Manager. She ensures that the operational business of Rock Pool runs smoothly and efficiently so all of our customers new and existing have a great experience. 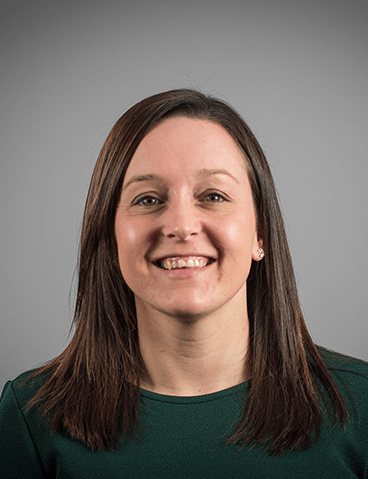 Laura is quite new to the company, having started in December 2018. She previously worked as Practice Manager of a Dental Surgery. She is enjoying working in a new sector and loves reading all of the positive feedback that is received from clients. Natalie is Rock Pool's Office Manager, and has worked at Rock Pool since January 2017, having previously worked in the travel and education sectors. She works with Rock Pool's Associates to ensure the courses run on time, in the right place, and with the appropriate trainer. Natalie also manages the distribution of all training materials to ensure every training course and day runs as efficiently as possible. Mathew is our Marketing Manager, joining Rock Pool in October 2018. 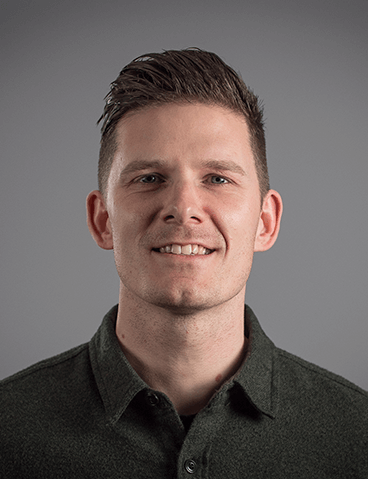 He has over 19 years’ experience working in the creative industries as a Digital Marketing Strategist and Client Account Director, working for award-winning creative/digital agencies. 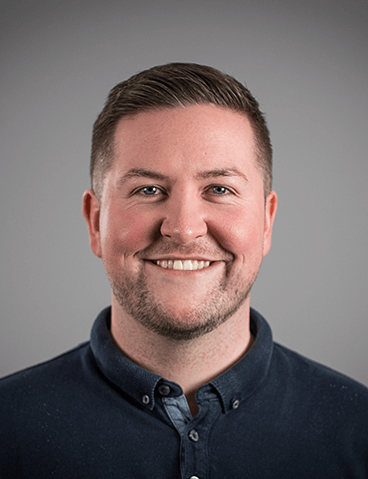 Over the years Mathew has gained considerable experience working in many industries, managing and delivering strategic and tactical marketing projects. He has worked closely with a large number of educational, social enterprise, charities and third sector organisations including the RSPCA, Freedom Food, Amnesty International, Which?, ARC, International Fund for Animal Welfare, Plymouth City College, Real ideas Organisation and Families for Children. Tess has 20 years’ experience in the domestic abuse sector working directly with survivors and perpetrators across a range of roles including refuge, supported housing, helpline, survivors’ groups and perpetrator programmes. Tess delivers the Adverse Childhood Experiences Recovery Toolkits, and Trauma-Informed Practice training. 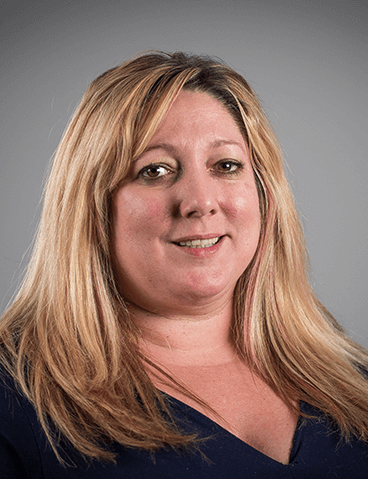 Amber is a qualified Social Worker with over 15 years’ experience specialising in mental health and trauma. She has also worked as an Health IDVA. She has been a trainer for 12 years and has extensive experience of delivering domestic abuse, ACEs and trauma informed practice training to multi agency professionals. Chris works in Early Help for Birmingham Children’s Trust, supporting families around issues such as mental ill health, domestic abuse, and neglect; and runs parenting programmes and Rock Pool’s Recovery Toolkits with his clients. 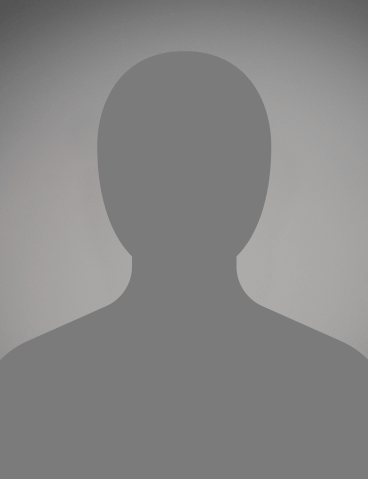 Chris has a degree in Psychology from Aston University, with a specialism in Child Development. He also has experience of working in primary, secondary and post-16 schools, in Children’s Centres and the voluntary sector. As an Associate for Rock Pool since 2016, Chris delivers the Adult and Children and Young People Domestic Abuse Recovery Toolkit, and both the Adult and Children and Young People ACEs Recovery Toolkit. Roxanne has previously worked at the Sexual Assault Referral Centre Cardiff as an Independent Sexual Violence Advocate. She has over 7 years’ experience delivering training on areas including, Sexual Violence Recovery Toolkit, ACEs Recovery Toolkit, Trauma-Informed Practice, Domestic Abuse Recovery Toolkit. Luke delivers all of Rock Pool's training courses. He is a Practice Advisor working on the DRIVE project, a RESPECT, Safe Lives and Social Finance collaboration for high risk/harm perpetrators of Domestic Abuse. He holds as Psychology BSc and is an accredited Trainer and Assessor. 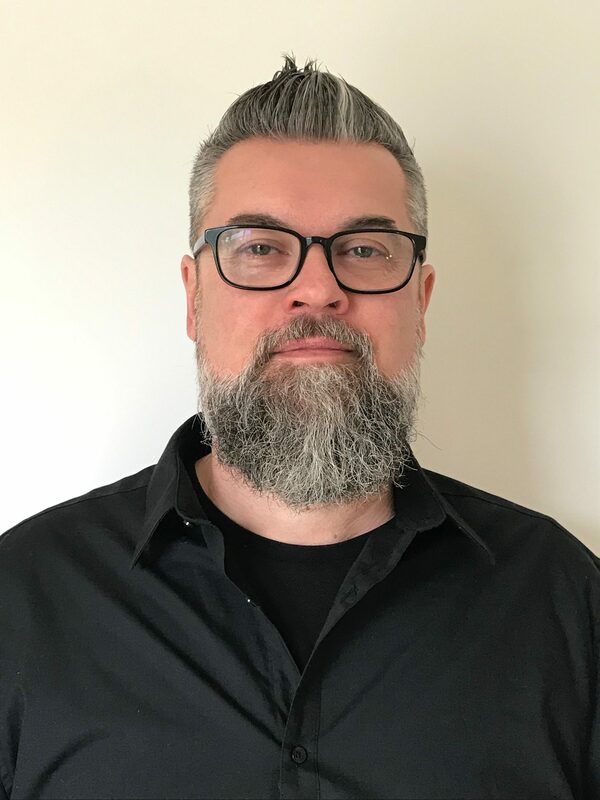 Luke began life in the sector as an accredited IDVA who built experience establishing a gender responsive Domestic Abuse service, specialising in supporting male victims, but also supporting women at high risk of DA. Luke is also a member of the board of trustees for a Sussex based charity for offenders and a Restorative Justice Facilitator for sensitive and complex cases. Jo Majauskis is the Director of Practice and Development at Safer Places, a Domestic Abuse Support Service covering Essex and Hertfordshire. 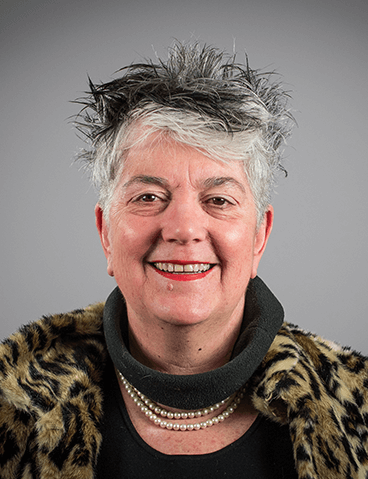 She is also an Associate Lecturer for the National Centre for the Study and Prevention of Violence and Abuse (NCSPVA) at the University of Worcester. Jo completed her Masters in Dynamics of Domestic Violence with Distinction in 2015. She delivers all of Rock pool's training courses. Jo is a qualified Independent Sexual Violence Advocate (ISVA) and an Independent Stalking Advocacy Caseworker (ISAC). For eight years she facilitated therapeutic group work for survivors of domestic violence and now oversees over twenty groups per week across in the areas where she works. Luke is an accredited IDVA and ISVA and facilitates Rock Pool’s Adverse Childhood Experiences Recovery Toolkits, as well as the ABC of Trauma, and the Coercion and Control Enquiry training courses. He has worked on the 'Boys to Men' research, exploring the impact of domestic abuse on children and young people as well as the Home Office’s This is Abuse campaign. 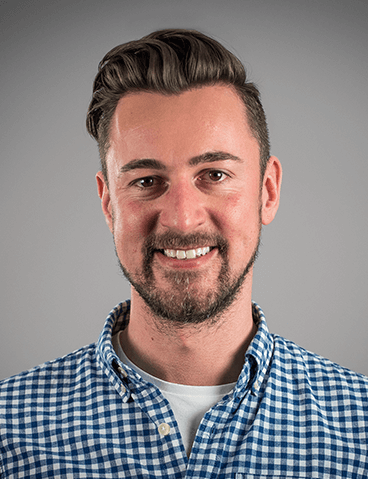 Luke has a legal background, including a Masters in Law, Gender, Sexuality and Human Rights. He continues to lecture on men’s experiences of abuse and is a guest lecturer for Goldsmith’s University on MA Understanding Domestic Violence and Sexual Abuse. 2016 saw the publication of ‘Debates of Difference: Male Victims of Domestic Violence and Abuse’ in Domestic Violence: Interdisciplinary Perspectives on Protection, Prevention and Intervention, published by Palgrave Macmillan. Vashti has a BSc Psychology and an M.A. in Social Work, and delivers Rock Pool's Domestic Abuse and ACEs Recovery Toolkits. She is the Lead Trainer for the Inspiring Families Programme, and our CACE training. 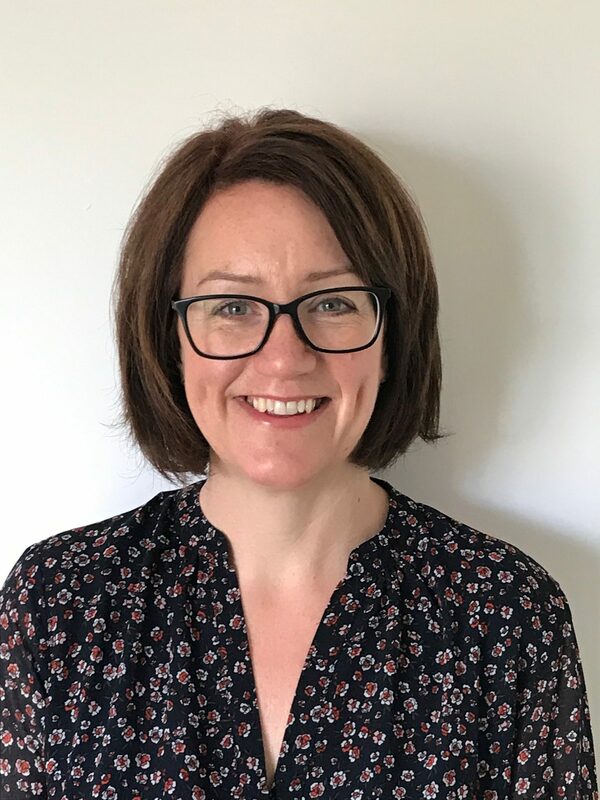 Vashti has over 20 years’ experience working in frontline Child Protection work in Local Authority settings, practising within statutory social work progressing to Head of Service. 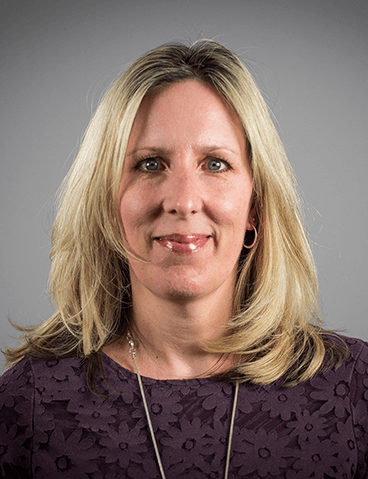 She held operational responsibility for the Multi Agency Safeguarding Hub as well as the frontline child protection teams and managing a team of IDVAs. She was the Principle Social Worker and took on the strategic role of improving the standards of social work practice across the child protection system, including the implementation of Signs of Safety. Rock Pool provides industry leading training and consultancy services for organisations that support people who have been affected by trauma as a result of domestic abuse. A selection of downloadable documents including Evaluation and Outcomes Reports on Rock Pool’s Recovery Toolkit courses, and useful training materials.